Advocate, arbitrator, adjudicator (Vic, WA and NT ) and mediator in a broad range of commercial areas. Mr Heaton has been practising for over 40 years. Mr Heaton practises predominantly in contract, commercial, corporations, insolvency, building and construction, banking and finance, property, trade practices and public law. He practises as an arbitrator and represents parties in arbitrations. He was the arbitrator in Amasya Enterprises Pty Ltd v Asta Developments (Aust) Pty Ltd  VSC 326. He is on the NBN panel and the NSW Mining and Petroleum Land Access Arbitration Panel and has arbitrated under that scheme. He has carried out adjudications where disputes range from over $16 million to several thousand dollars. He was the adjudicator in APM DF2 Project2 Pty Ltd v Grocon Constructors (Vic) Pty Ltd  VSC 596 and Commercial Industrial Group Pty Ltd v King Construction Group Pty Ltd  VSC 426. He is also happy to advise and appear for claimants and respondents. Mr Heaton is a nationally accredited and Victorian Bar Advanced Accredited Mediator. He has been mediating for 30 years. He is on the ACICA, RI and Franchise Code Mediation Panels. He is the author of the "Guarantee and Indemnity" section of LexisNexis Court Forms and Precedents Victoria. He has had articles and case notes published in the Arbitrator & Mediator. 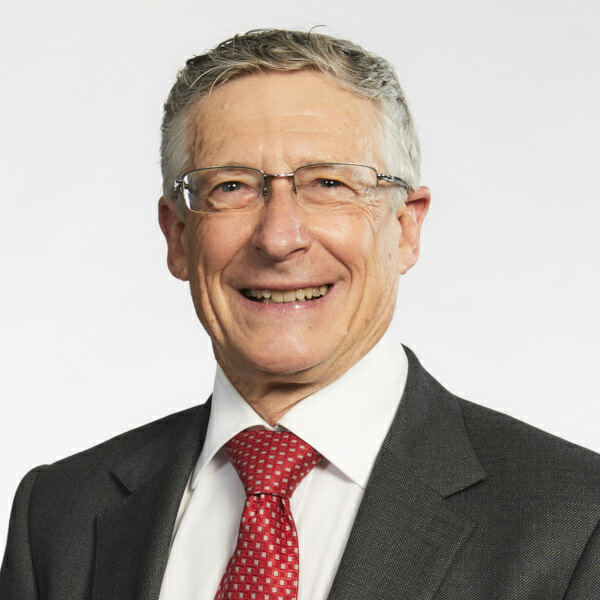 Mr Heaton chaired the ADR Committee of The Victorian Bar for 8 years. He serves on the Board and Chairs the Risk Committee of Servants Community Housing Ltd. He chaired the Human Research Ethics Committee for the Christian Research Association, Converge Australia,Tabor College and Harvest Bible College for 16 years and remains on that committee. Mr Heaton swims, sails a Couta Boat, walks, reads the New Yorker and follows Monash Blues,Old Scotch and Collingwood Football Clubs and grandchildren. Mr Heaton was appointed Queens Counsel in 1999. Mr Heaton is the author of the ‘Guarantee and Indemnity’ section of LexisNexis Court forms and Precedents in Victoria. Recent Articles include: Probuild Constructions (Aust) Pty Ltd v Shade Systems Pty Ltd  HCA4 and Maxcon Constructions Pty Ltd v Vadasz  HCA 5 The Arbitrator & Mediator June 2018, ‘Security of Payment: Resolution of Some Divergences between the Eastern States The Arbitrator and Mediator (2017) 36(1) 8, ‘Security of Payment: Divergences between the Eastern States’ (2016) 35(1) 49 The Arbitrator & Mediator, ‘Security of Payment: Resolution of some Divergences between the Eastern States’ (2017) 36(1) The Arbitrator & Mediator, ‘Domestic Arbitration 2014: The Benefits of the New Acts and Recent Cases’ (2014) 33(1) 73 The Arbitrator and Mediator, and ‘The March 2015 Formula One Grand Prix, International Arbitration, Enforcement of Award and the Supreme Court of Victoria’ (2015) 34(1) 113 The Arbitrator & Mediator.